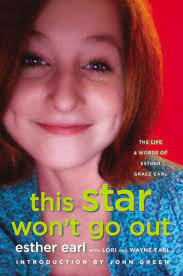 Hazel’s character is based on Esther Earl, an American girl who had thyroid cancer and passed away at the age of 16 in 2010. John Green met her at a Harry Potter convention, and they became friends. However, the author had already started working on a book about cancer before he even knew Esther. In fact, it took him 10 years to write The Fault in Our Stars. The idea came to him when he worked as a children’s chaplain in a hospital. In this capacity, he saw first-hand the ravages of cancer, and he wanted to write about it. 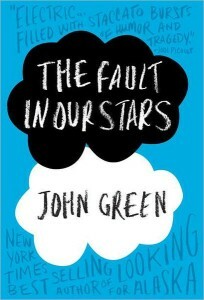 The title of the book comes from a line in the Shakespeare’s play Julius Caesar: “The fault, dear Brutus, is not in our stars but in ourselves.” John Green disagreed with this statement, as he believed the world to be a very unjust place. The suffering and death of children in particular made the author angry. So he decided to address these feelings in his book. While The Fault in Our Stars is undeniably sad, it is also beautiful and very heartfelt. 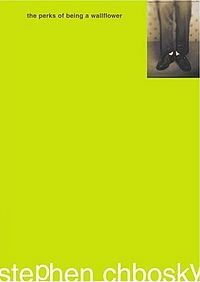 In addition, the fact that the story is told from Hazel’s point of view makes it all the more real to the reader. Unfortunately, Esther Earl never got to read the book, but I’m sure she would have loved it. John Green lives in Indianapolis, Indiana, where the story takes place. He chose this city because it is a very American city, and it has canals, like Amsterdam. The author was supposed to have a cameo in the movie based on the book, but it was cut during editing. An Imperial Affair in not a real book, and Peter Van Houten does not exist. 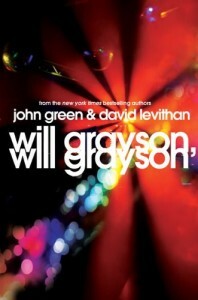 It is based on 2 books that John Green loves: David Foster Wallace’s Infinite Jest, and Peter De Vrie’s The Blood of the Lamb. John Green and his brother Hank post videos on their YouTube channel vlogbrothers twice a week. 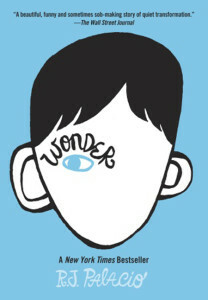 The author considered telling the story from Isaac’s point of view (another cancer survivor and Augustus’ friend).